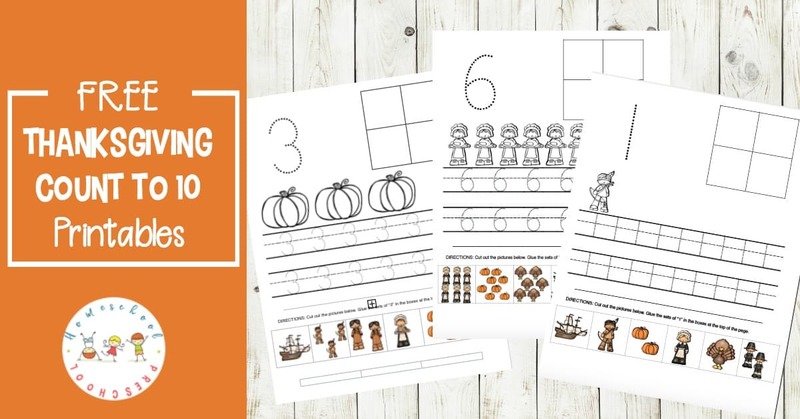 Your preschoolers will love practicing counting to ten with these Thanksgiving preschool number worksheets. 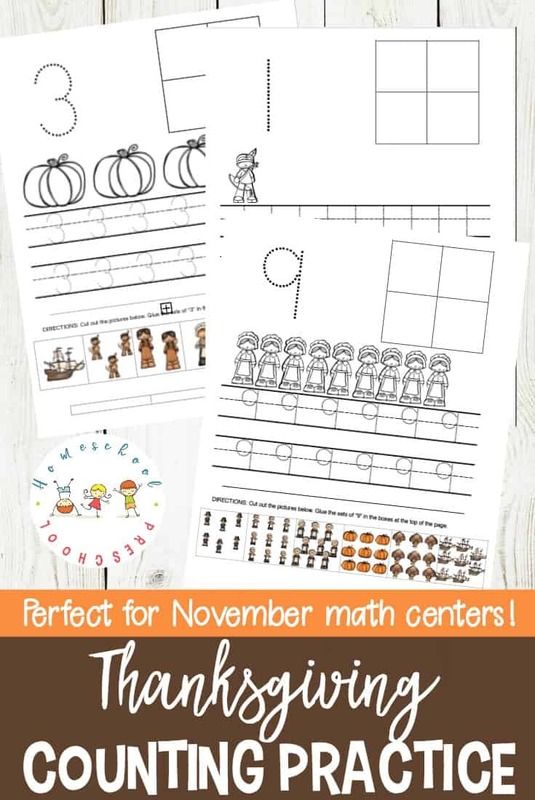 Add them to your holiday math centers! Use these counting pages to have your preschooler practice writing their numbers from 1-10. They can practice counting from one to ten as they color the images on each page. Then, they’ll have a chance to fine tune their cutting skills as they cut and paste the correct set in the boxes at the top of each page. As I mentioned above, this ten-page activity pack will give your preschooler an opportunity to practice writing their numbers 1-10. They’ll also practice counting from 1-10 as they count and color the images on each page and as they count the sets at the bottom of each page. This Thanksgiving math preschool pack is only available to my readers. Click the button below, enter your information, and then check your inbox for your printable. 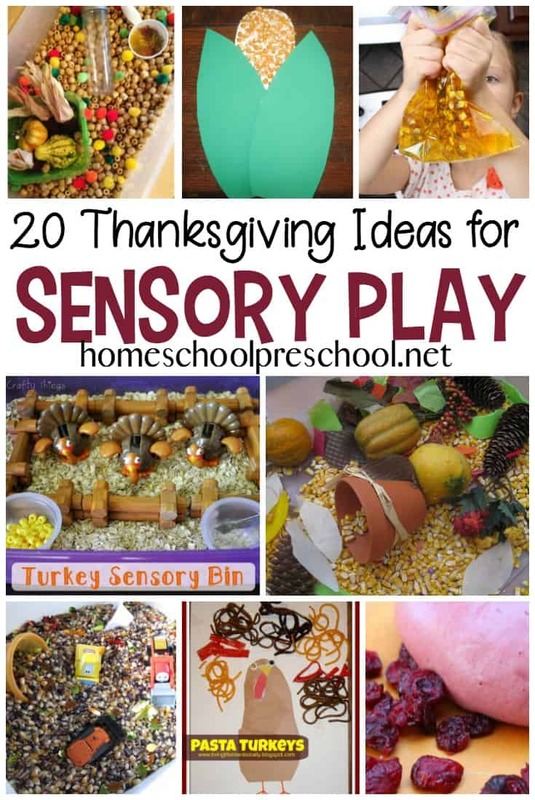 I had so much fun creating this fun pack for your preschoolers. 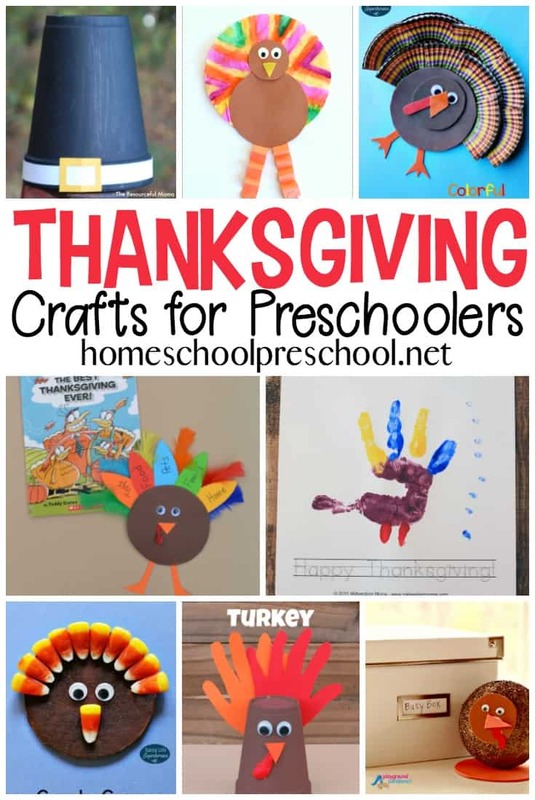 Don’t miss my other Thanksgiving printable for preschoolers. It contains even more fun activity pages. 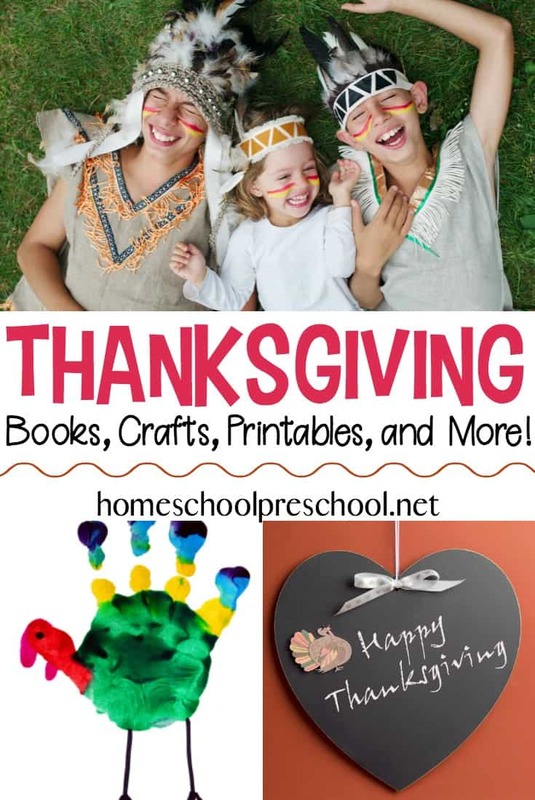 Follow this link to find all of the Thanksgiving resources here at Homeschool Preschool!